Small - $46.99 Only 4 left! Medium - $46.99 Large - $46.99 Only 7 left! X-Large - $46.99 Only 5 left! 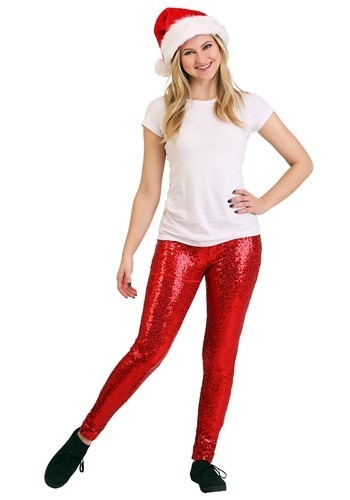 These are Tipsy Elves Women's Red Sequin Leggings.